Former Captain and 2012/13 End of season award winner Michael Wales who will return to the Hangar following his shock release midway through the season just gone. 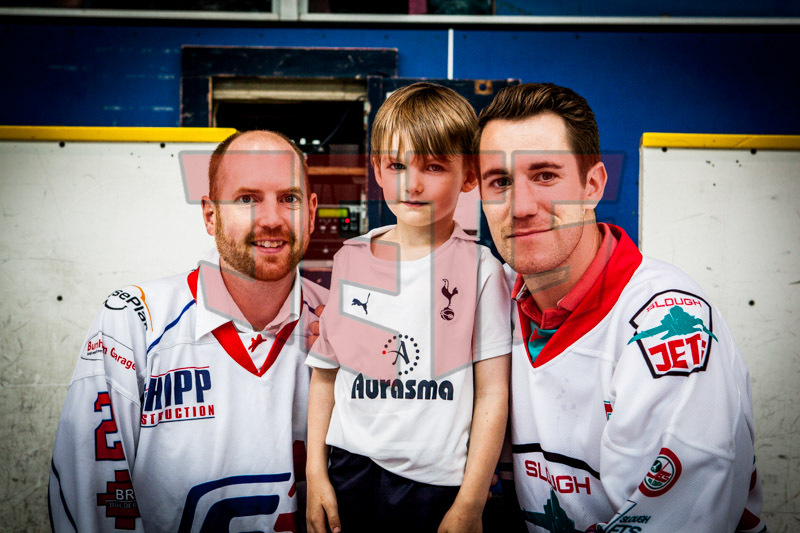 After a highly successful career at rivals Milton Keynes Lightning Slava Koulikov signed Michael for the 2012/13 season and he was appointed Club Captain. He soon silenced any sceptics and became a firm fans favourite. His on ice play and off ice appeal saw him announced as one of the first returnees for the 2013/14 season where he was surprisingly released mid way through the year after just 20 games. 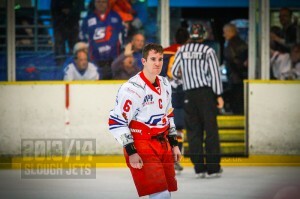 He went on to sign for Basingstoke Bison and helped them to the Cup and Play-off double. Michael played 74 games, scoring 17+30 for 45 penalty minutes.